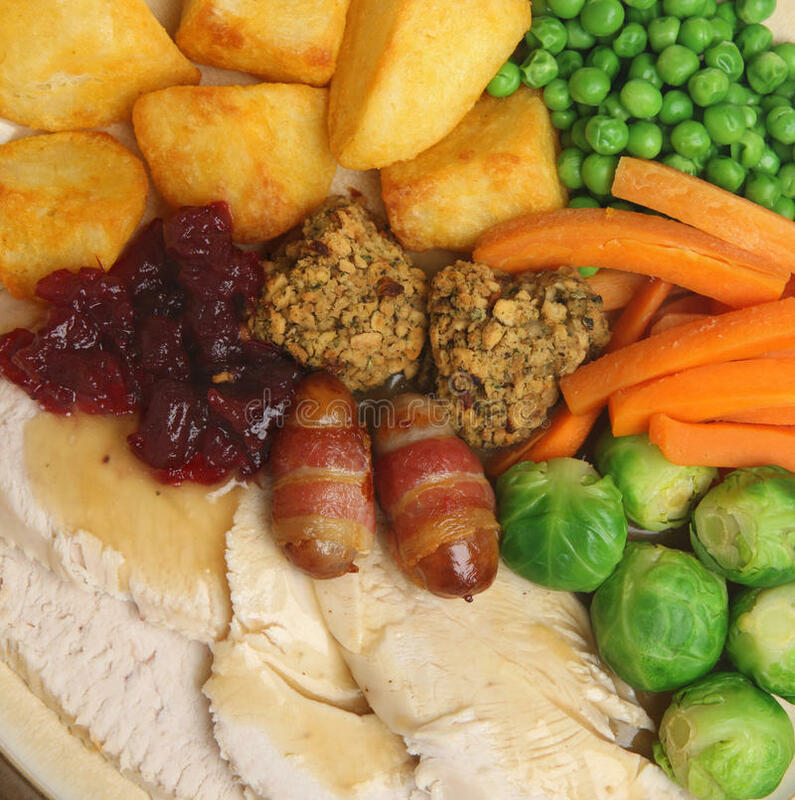 Christmas Day should not begin at 4.30am with a worried cook slaving over the stove � Distract your guests. My theory is if my guests eat enough canapes, they may not notice if the turkey �... Turkey is a Christmas Day tradition, but it's not a meat most of us tend to eat on a regular basis. It can be easy to overcook and become dry and too chewy to eat. However all this can be avoided. . . 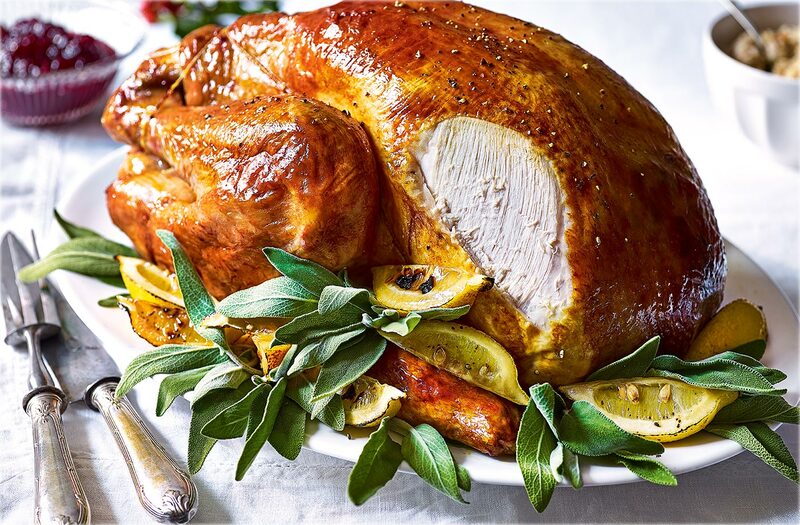 Although first introduced to Britain from America in 1526 by William Strickland, a Yorkshire landowner, turkeys remained the privilege of the upper classes until the end of the 19th century when turkey began to feature as the traditional dish. 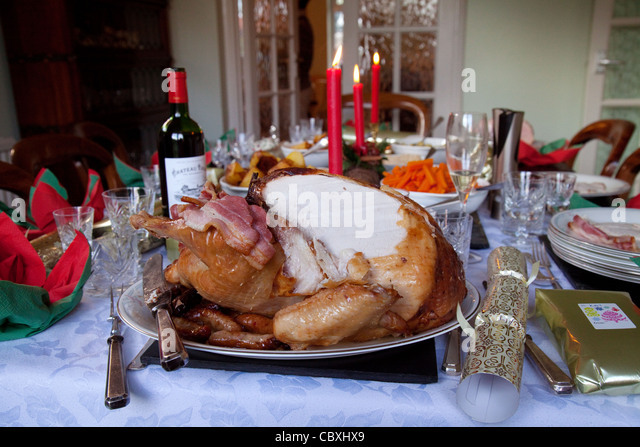 Turkey is a Christmas Day tradition, but it's not a meat most of us tend to eat on a regular basis. It can be easy to overcook and become dry and too chewy to eat. However all this can be avoided. . .